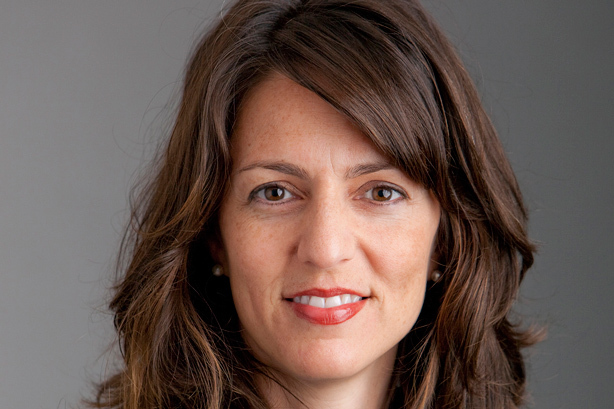 Paula Davis, VP, corporate affairs and comms, Harman, discusses career lessons, SNL sketches, and why she loves Chicago. Up at 6:30am, followed by playtime with my daughter, checking the news, and responding to overnight emails. The Wall Street Journal is my go-to, followed by USA Today, TheSkimm, and The Week. I’d assemble a dream team of turnaround experts, entrepreneurs, and other doers such as my CEO Dinesh Paliwal, Condoleezza Rice, Angela Merkel, and my parents and siblings to get some things done. What book are you in the middle of? When Character was King by Peggy Noonan and the children’s book classic Goodnight Moon, which I can – and sometimes do – recite in my sleep. I lived in Chicago for 10 years and I still miss the people, food, music, and neighborhoods. Anywhere on Michigan Avenue in Chicago. In the summer, I love the courtyard at St. Bart’s in Midtown New York. 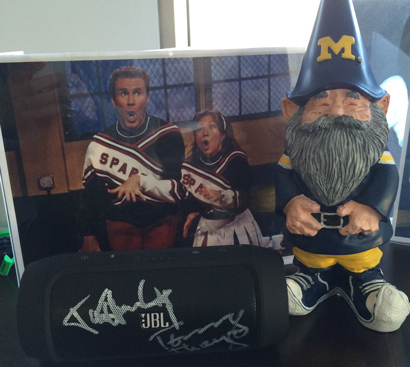 My JBL Charge 2 signed by Kiss, University of Michigan gnome, and photos of my favorite Saturday Night Live skits that mysteriously appear on my walls when I’m away. Ink, as it lets you create and send customized cards from iPhone photos. Three if there’s no traffic and a good Howard Stern interview. Five with traffic. As an administrative assistant at Sara Lee, I spent hours every morning cutting and pasting the daily clips and faxing them. I volunteered to write everything to build my portfolio and it was a wonderful experience being surrounded by the company’s amazing collection of fine art – and free pound cake. I was incredibly fortunate to work for Ron Culp, who became my longtime mentor. Keep things in perspective, apologize when something goes awry, and keep a sense of humor at all times.